A strengthening fluoride free toothpaste with biologically active Blue Green Algae, Sea Salt and Minerals to clean teeth and gums, leaving them healthy and strong. Deep Sea Spearmint provides a blast of freshness while Perilla Seed Extracts neutralise sugar acids and bacteria. The Jason Sea Fresh™ Antiplaque & Strengthening Toothpaste - 170g product ethics are indicated below. To learn more about these product ethics and to see related products, follow the links below. Excellent product, containing no 'nasties'. Pleasant taste, but quite expensive. 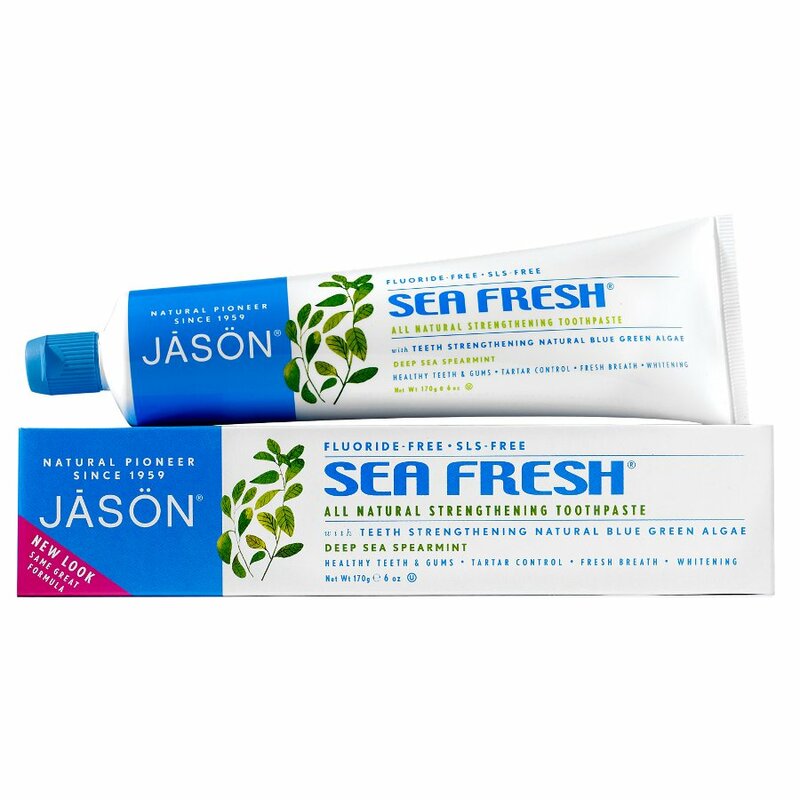 There are currently no questions to display about Jason Sea Fresh™ Antiplaque & Strengthening Toothpaste - 170g.